Wonderful home near Barber Park, Bown Crossing & convenient to downtown, schools, freeway & more. Main level bedroom could be office. Oversized garage w/workbench and space available to park an RV! Beautiful yard w/covered patio, auto sprinklers with irrigation water twice a week for only $16/year! Great kitchen layout w/gas range-open to family rm. Very well maintained home, roof approx 5 yrs old, ext paint 2 yrs, water heater 2 yrs. 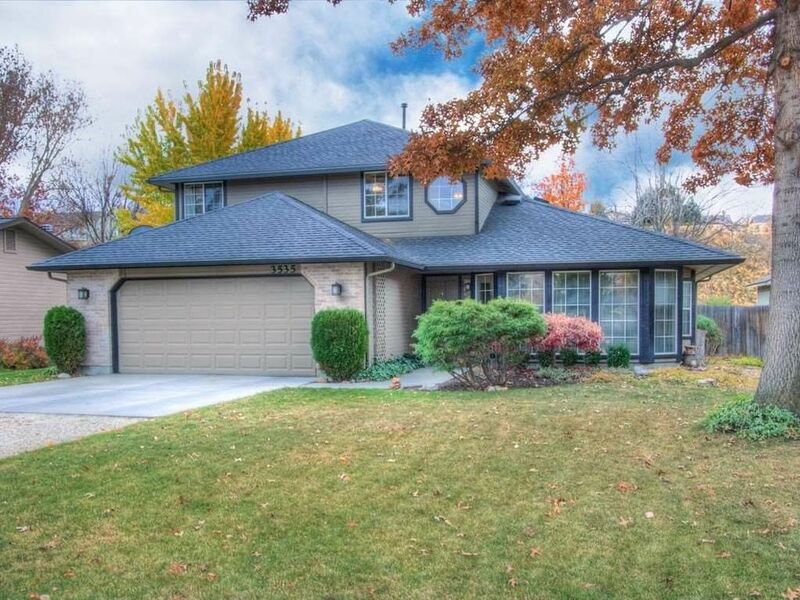 Great opportunity to live in SE Boise in a fantastic home under $300,000!